Notepad Corner: Is Do It Yourself Termite Control an Option? 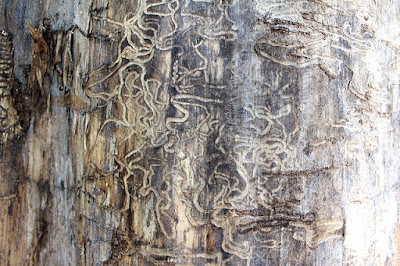 Is Do It Yourself Termite Control an Option? Termites are one of the most destructive pests in the world, costing homeowners in the Unites States over $5 billion annually. These devastating insects run havoc on your home and literally eat the floorboards under your feet. You must act quickly and stop the destruction before the structure of your home becomes weak and uninhabitable. There are several forms of termiticide sold in stores that will create a protective barrier around the vulnerable areas of your house. Many of these insecticides will also control tick, spider, and cockroach infestations. Any insect that touches the poison will die, or better yet, ingest the poison and excrete it at the colony where other insects are poisoned. The best do-it-yourself approach is to used termite bait and place it in strategic locations near the infestation. To understand how to properly bait your home, you need to know what termite bait is, where to place the bait, and how successful these products are at eradicating an infestation. Termite baiting is just like any other form of bait, it appears to be a tasty treat for the pest, but it has slow-acting poison that will kill the insect and harm the colony. The bait is most effective when paired with a highly preferred food source such as paper products, old cardboard, and untreated firewood. The first step is to place the food source near the colony so the termites will feed on it and continuously return for more. Once it is clear the termites have enjoyed the food supply, you will add your poison. Be cautious not to use too much poison and kill the termites at the food source. If termites come across several dead termites, they will know the food has been compromised and they will search for food elsewhere. 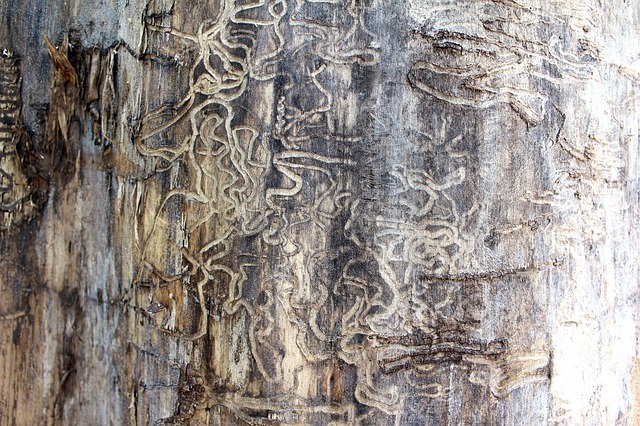 Termites have wings which allow them to enter your home from the ground, or by the air. They love to land on your roof and will eat their way through your attic. For termite infestation such as this, you must find the holes in the wall where they push out their excrement, and place the bait near these entry points. Underground termites are difficult to find because they may not have an obvious protruding mound like an ant hill. Instead, they will burrow vast chambers underground until they reach a food supply. You will place bait in several plastic tubes in various locations around the yard until you find the culprit. There is much debate surrounding the effectiveness of store-bought bait. The largest factor being termites finding the bait in the first place. If a colony of termites is already feasting on your walls, why would they want to switch to a new food supply outside of the home? The second common variable was using an appropriate amount of poison, so insects aren’t dying immediately near the food supply. With the inconsistent reviews of the most common termite poison, you should call a professional to inspect your home. It’s always a better idea to spend a few hundred on an exterminator, than thousands on a contractor.